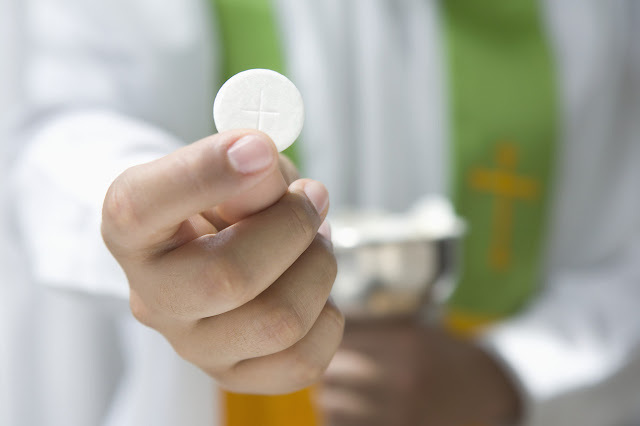 The Vatican is this morning facing a further crisis after routine DNA tests revealed that the communion wafers used in Sunday mass contain 0% of the body and blood of Christ. The findings are sure to pile further pressure on the ailing religious organisation, just days after their Chief Executive resigned citing ‘personal reasons’ and ‘being a bit old’. The news will concern billions of Catholic consumers, previously led to believe they were consuming Christ himself each Sunday morning during mass. A spokesperson for the Vatican explained that the DNA test results merely highlight the incompatibility of science and religion. This post was republished from newsthump.com. You can find the original post here.